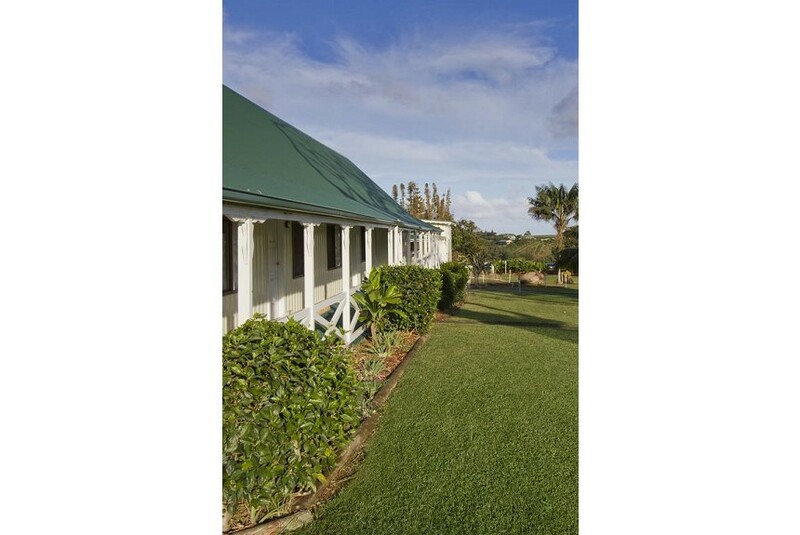 Situated in the heart of Burnt Pine, Norfolk’s shopping, café and commercial hub, Castaway Norfolk Island is the most centrally located guest accommodation on the Island. But don’t expect hustle and bustle! Our Restauraunt and Bar offer panoramic mountain views. Our well-appointed rooms overlook our enormous banyan tree or neighbouring Phillip Island. You are at the heart of everything, yet you can enjoy the peace and quiet of a secret hideaway.